See All the Places You Can Go in the Pathfinder! Be prepared for all of life’s adventures with the certified pre-owned 2016 Nisssan Pathfinder for sale in Niles, IL. It has to capability to traverse through all four seasons with a style that is sure to turn heads along the way. 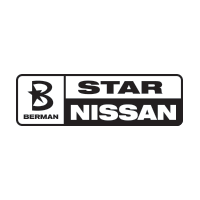 Here at Star Nissan, we have all of the details, including our great range of financing offers. Come visit us today! 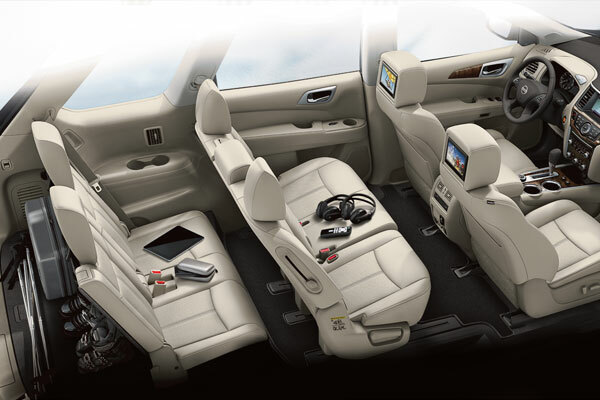 When you are on the move with your family, interior comfort is a high priority. The 2016 Pathfinder is ready to give everyone a first-class experience every time with a range of available amenities. Start with the leather seating, plus soft-touch details and wood-tone trim. Third-row passengers can sit back and relax – literally, with the class-exclusive third-row seats. You should also note the ample legroom and headroom that can easily accommodate growing teenagers and adults. Whether your navigating through downtown traffic or traversing through a backwoods route, you’ll find plenty of power and dependability with the used 2016 Nisssan Pathfinder for sale in Niles, IL. It features a 3.5L V6 engine that is ready to work with 260-hp and 240 lb.-ft. of torque. This SUV beats out the competition with a best-in-class 5,000-lb. towing capacity, allowing you to bring a boat, camper, or another type of trailer along for the ride. You’ll also get the class-exclusive ability to switch effortlessly between 2WD, 4WD, or the intuitive Auto Mode. Rain, snow, ice, and off-road trails are no match for this kind of traction control. Thrifty parents will appreciate the responsible 27 MPG hwy. The 2016 Nissan Pathfinder for sale in Niles, IL, is also prepared to transfer all the necessary gear for whatever the day has ahead of you. Even if you are bringing a full of load of passengers to enjoy a day at the beach, you’ll still be able to bring plenty of towels and snacks with 16 cubic ft. of cargo space behind the third row. Need to bring a cooler? 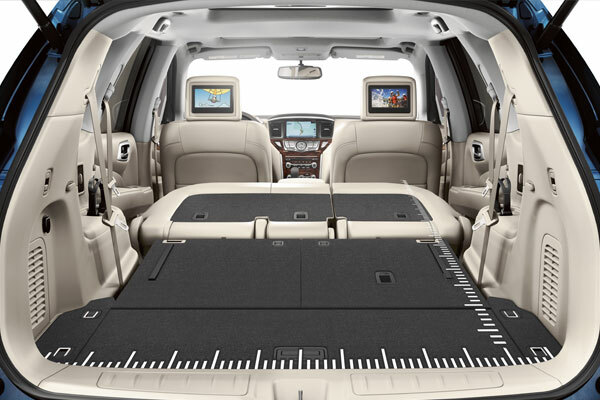 Folding down the third row gives you over 47 cubic ft. of room and still leaves you passenger space. For home improvement supplies, turn the Pathfinder into your own cargo vehicle with 79.8 cubic ft. of flat space to work with. Longer journeys require some on-the-go entertainment, and your passengers will be occupied for hours when you add the Tri-Zone Entertainment System that includes two separate 7-inch screens mounted behind the first-row seats. 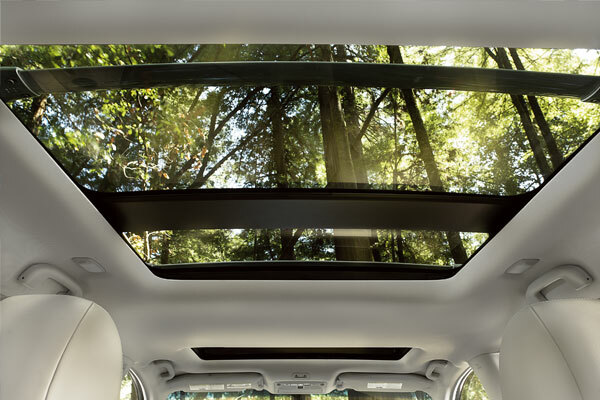 The available panoramic moonroof is ideal for warm days and starry nights. Add in the available Around View® Monitor, available Remote Engine Start with the Nissan Intelligent Key®, and Power Liftgate, the 2016 Nissan Pathfinder is loaded with features. You can visit Star Nissan at 5757 W. Touhy Ave in Niles, IL to see the 2016 Nissan Pathfinder. You can contact us to schedule an appointment, or get directions below!